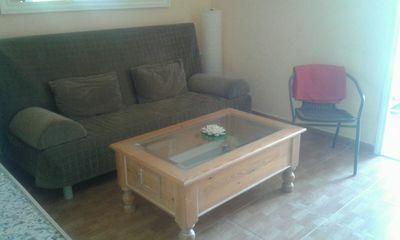 In the reception area WI-Fi free. 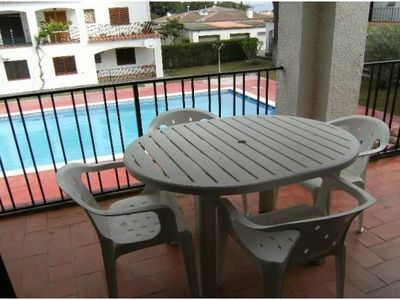 In July and August the swimming pool has a lifeguard in the permitted bathing hours. 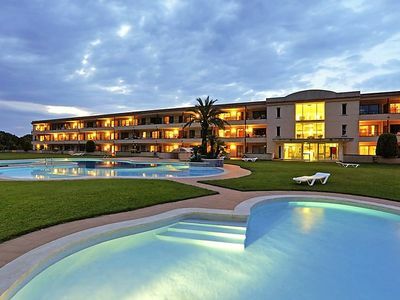 Special discounts in 9 golf courses and in Tennis club. 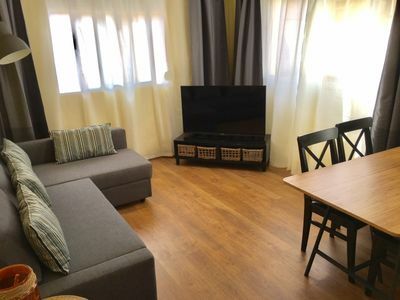 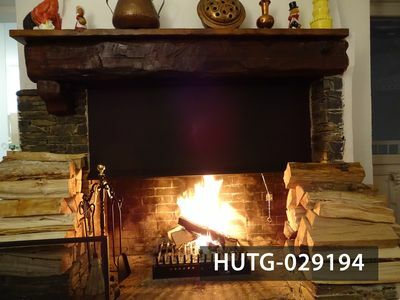 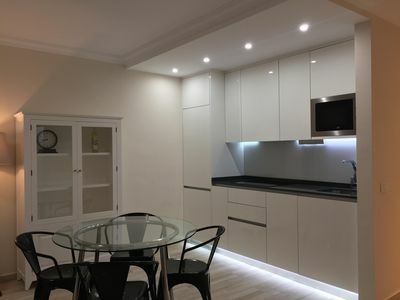 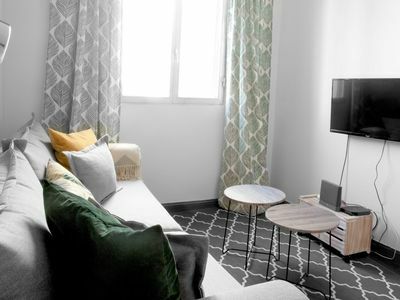 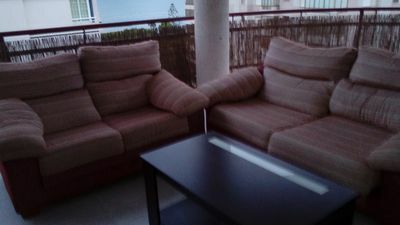 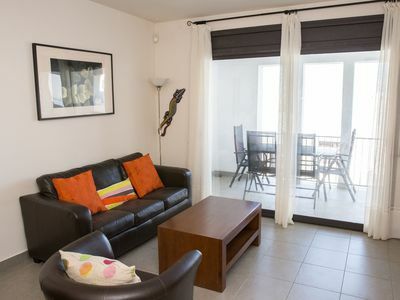 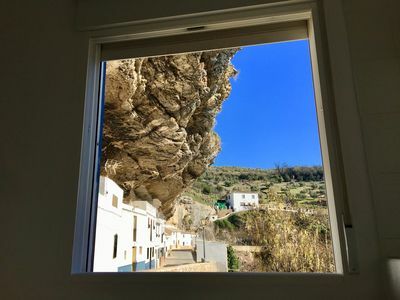 Comfortable, simple, cosy apartment house Golf Beach Aparthotel tipo D.House Equipment: lift, central heating system, air conditioning, washing machine (shared use, extra), tumble dryer (shared use, extra).Access & Parking: public car park on the road. 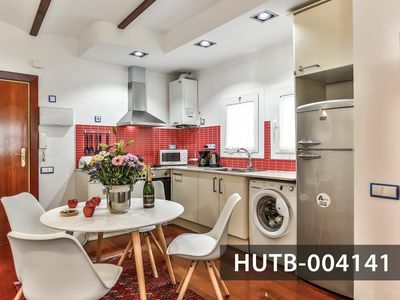 Situation: on the outskirts, above Pals (centro a 4km).Surroundings of the house: garden (shared use), swimming pool (shared use, length 22 m x width 13 m, open from 01.01. untill 31 .12. 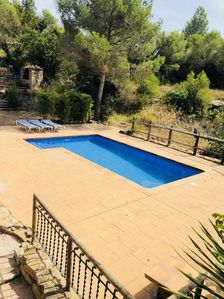 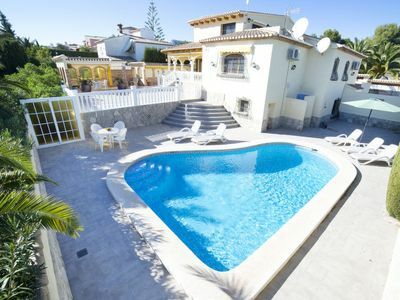 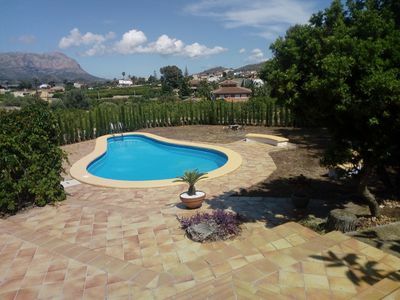 ), paddling pool (shared use), outside shower (shared use), children's playground (shared use).Facilities and distances: supermarket 5 m, sandy beach 900 m, golf course 1 km, tennis 150 m.
Club Villamar - Detached villa with garden and private swimming pool nearby the beach and shops. 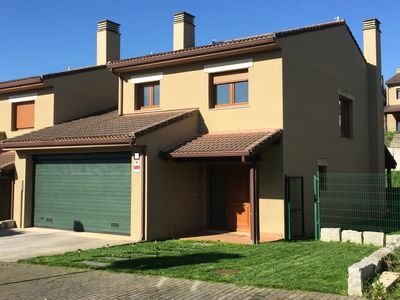 House in Costa Miño golf development, La Coruña.